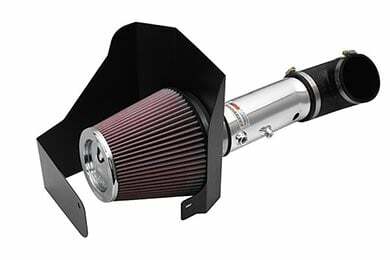 K&N 69-2021TP - K&N 69 Series Typhoon Intake Systems - FREE SHIPPING! 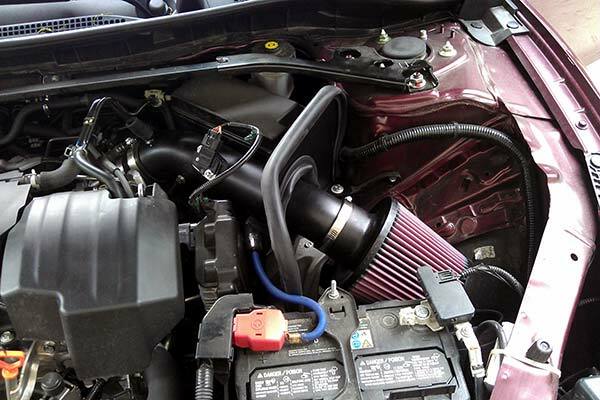 This intake system will give my 2003 mini back a few more horses. The instalation was exactly like the instruction said, quite easy if follow it. Everything was included. Price could be better especially shipping to Hawaii. 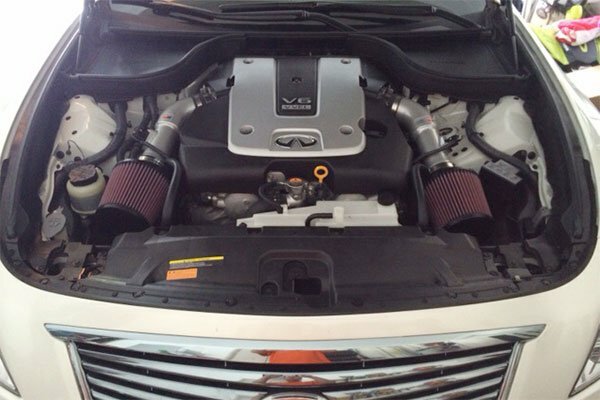 The K&N CAI has greatly improved my MINI'S throttle response. 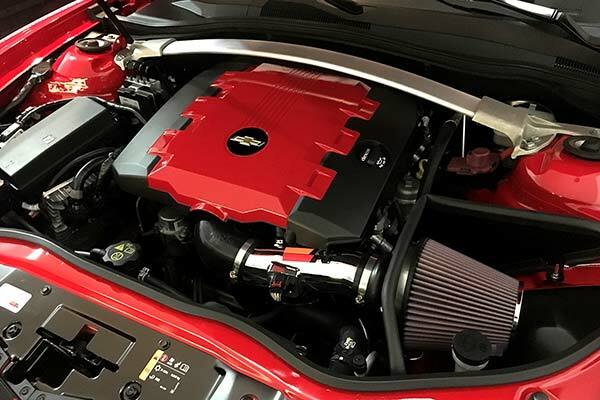 It was very easy to install a basic plug and play design and looks very Neat in the engine compartment as compared to the factory arrangement. I am very pleased with the purchase. 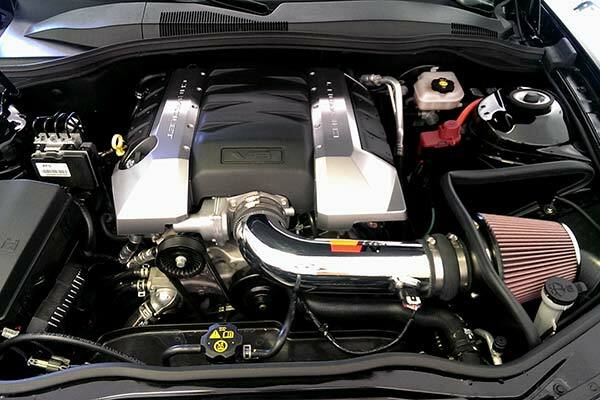 EVERYBODY SAYS YOU GET BETTER FUEL MILEAGE - I HAVENT REALLY NOTICED, STILL GETTING 29 MPG ON A 2002 MINI COOPER S. DEFINITELY MORE RESPONSIVE - BREATHES BETTER AND YOU CAN HEAR THE SUPERCHARGER BETTER. JUST NOT SEEING THE MPG. INSTALLATION VERY EASY 30 MINUTES. LOOKS GREAT. AUTO ANYTHING OFFERED THE LOWEST PRICE WITH FAST AND FREE SHIPPING. AS ALWAYS WILL CONTINUE TO SHOP WITH AUTO ANYTHING. Was very pleased with the product from ease of installatio and the detaile instruction sheet. 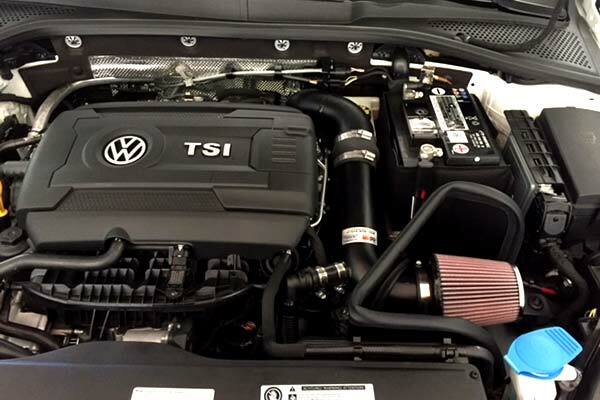 Car was more responsive and now my daughter can hear the supercharger whine. Thanks for a Great product. Excellent supporting mod for a reduction S/C pulley & Cat-Back. Also looks amazing! 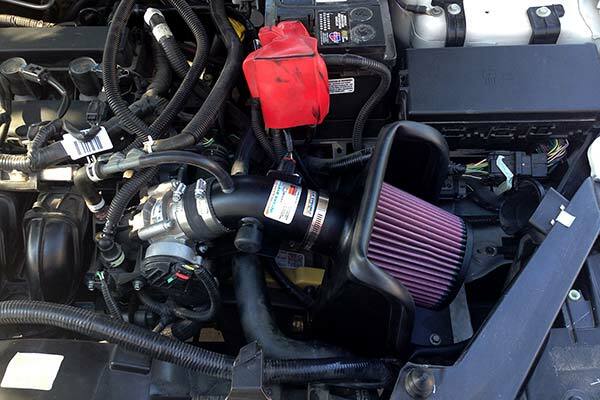 I recommend K&N for their ease of installation, Million Mile Warranty and overall quality! Great product, Easy to install. 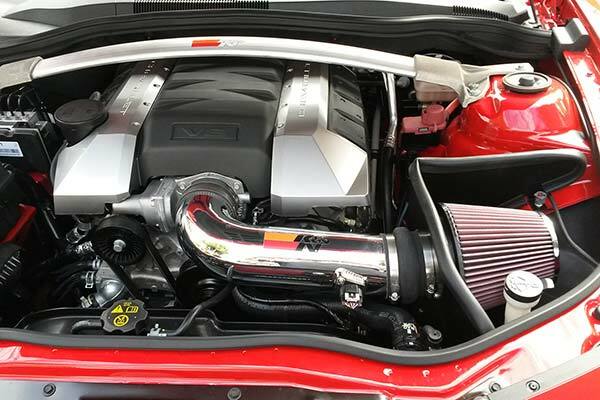 Its definitely a good add on if you are looking to upgrade your air intake system. AutoAnything was very easy to deal with, I would buy from them again. 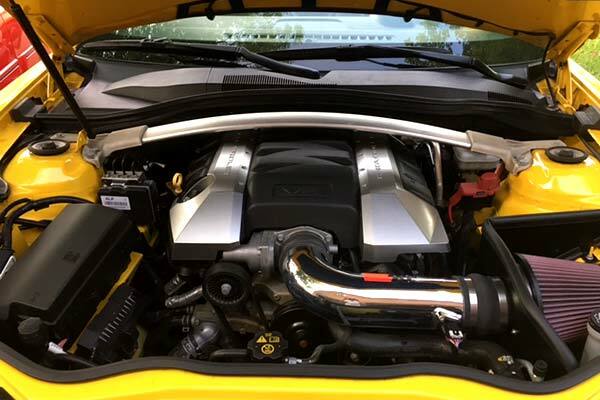 The K&N intake was one of the easiest mods I've ever installed on any vehicle. 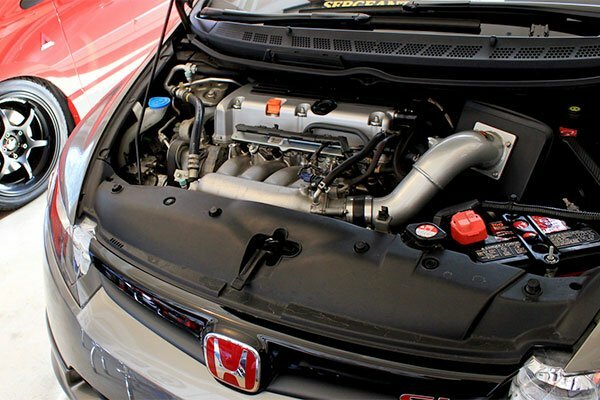 Greatly improves underhood appearance also. Need to get the new 02 sensor and ECM communicating before I can comment on performance. 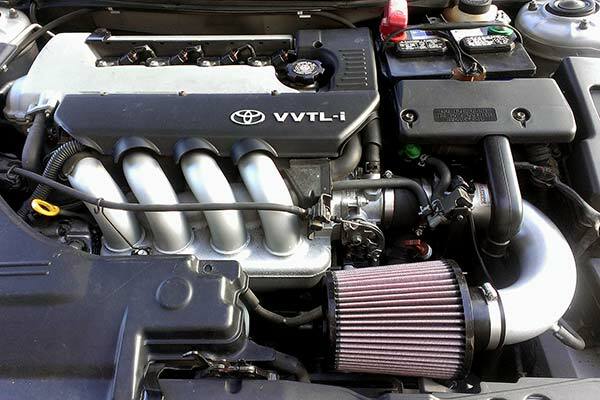 This product is great and it really boost the performance of my Mini Type S 2003. 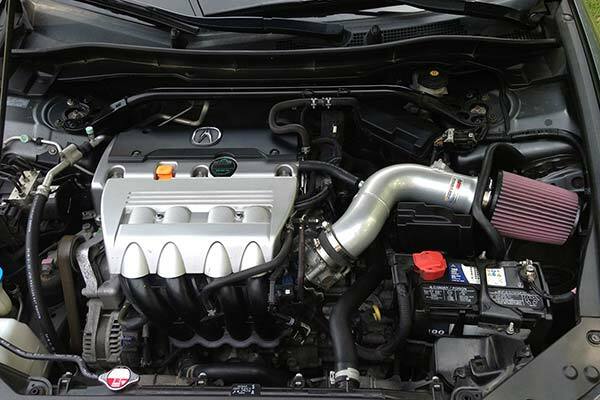 It is also very easy to install even when the engine of my car has a very crowded space. I am very please with my purchase. I will recommend. The system looks great and you can hear it working when you excelerate. 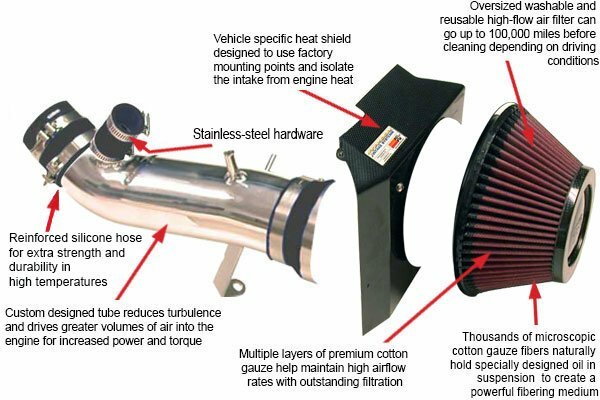 Its definately a good add on if you are looking to upgrade your air intake system. Reference # 767-616-539 © 2000-2019 AutoAnything, Inc.